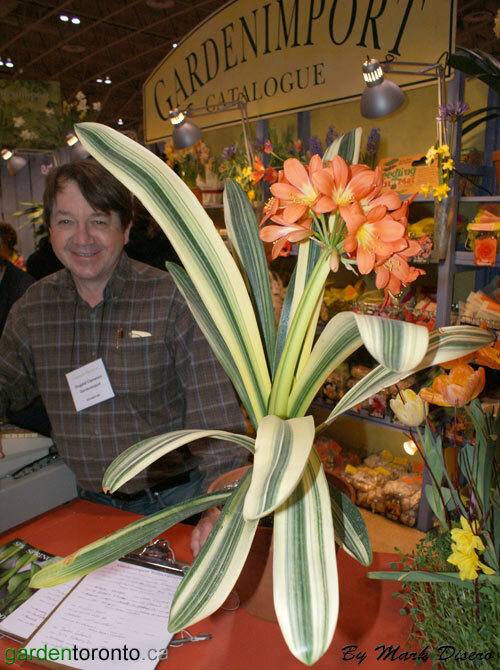 The big star this year at Canada Blooms is Dugald Cameron's variegated Clivia. One of the nice things about all Clivias is that they are cast iron tough. If you buy one, you will have it for as long as you want it. 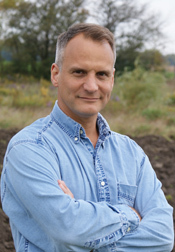 This is one of the reasons why I attend Canada Blooms every year.